IFR operations and procedural handbook for real-world use; explains for instrument-rated pilots how best to use the system they’ve been trained for. The FAA’s Instrument Procedures Handbook (FAA-H-8083-16A) is an invaluable resource for instrument-rated pilots. 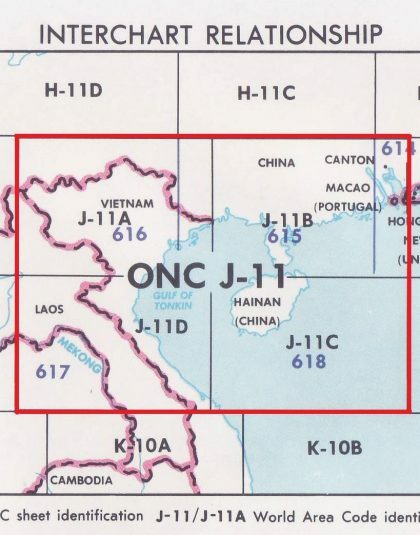 This handbook supersedes FAA-H-8083-16, dated 2014. 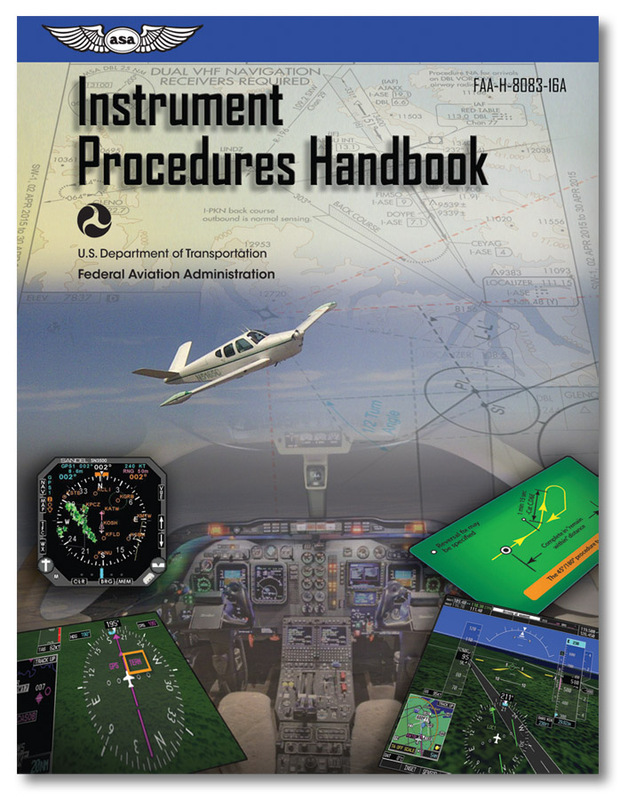 Designed as a technical reference for all pilots who operate under instrument flight rules (IFR) in the National Airspace system (NAS), the Instrument Procedures Handbook expands and updates information contained in the FAA-H-8083-15B, Instrument Flying Handbook, and introduces advanced information for IFR operations. Instrument flight instructors, instrument pilots, and instrument students will also find this handbook a valuable resource since it is used as a reference for the Airline Transport Pilot and Instrument Knowledge Tests and for the Practical Test Standards. It also provides detailed coverage of instrument charts and procedures including IFR takeoff, departure, en route, arrival, approach, and landing. 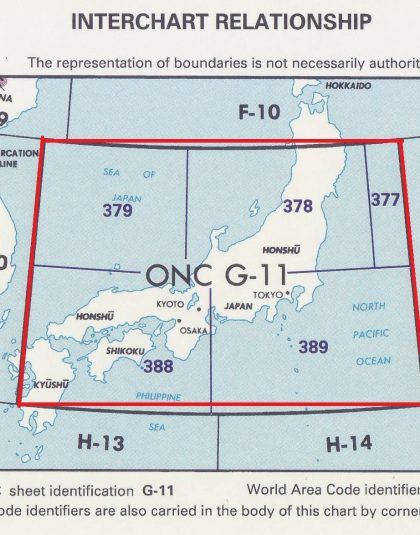 Safety information covering relevant subjects such as runway incursion, land and hold short operations, controlled flight into terrain, and human factors issues also are included. 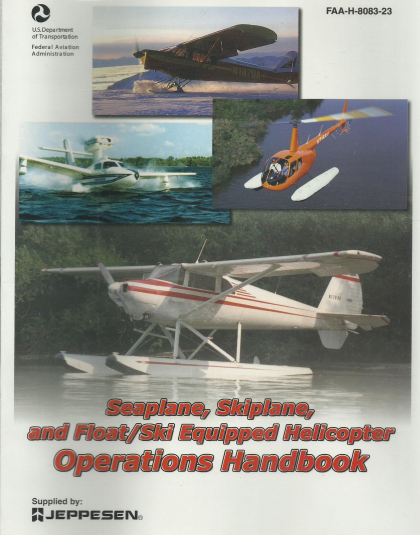 The chapters in this book have been restructured, existing content has been updated, and new content has been added to include Controlled Flight Into Terrain (CFIT); Enhanced Flight Vision Systems (EFVS); LNAV/VNAV and Circling Minimums; the NextGen System to include ADS-B, SWIM, Data and Network Communications systems, and a ‘forecast’ of NextGen planned improvements; Head-Up Display (HUD) and Synthetic and Enhanced Vision Systems (SVS/EVS). Also included is discussion on pertinent issues related to the development, standardization, content, concepts, limitations and utilization of Airborne Navigation Databases in use today and under development for future use in an ever-modernizing National Airspace System. Regulatory changes occur on a frequent basis, and safe flight requires pilots are aware of current procedures. This book covers all of the information needed to operate safely within the National Airspace System. In-depth sections on instrument charts and procedures cover all phases of flight from takeoff to landing. Each topic covered is well-detailed and explained in user-friendly terms, while updated graphics and illustrations improve the appearance, readability and understanding.